The Downtown Houston area offers a vibrant neighborhood for city dwellers. In addition to being the city’s central business district, downtown is home to the exciting performances in the Theater District, Major League Baseball at Minute Maid Park and both NBA and WNBA, plus professional hockey and major concerts at the Toyota Center. Downtown restaurants abound, many with award-winning cuisine. The social scene boasts everything from sports bars and beer emporiums to chic dance clubs and music venues. 2016 Main is one of downtown Houston's original high rise and condo buildings. Completed in 1964, 2016 Main Condominiums enjoys the distinction of being the first high-rise residential (living space/building) in Downtown Houston. Located on the corner of Main Street and Gray, next to the Pierce Elevated, this 26-story residential tower features spectacular views of Downtown Houston and surrounding areas. Originally built in 1910, the Southern Pacific Railroad Building was converted into Bayou Lofts in the late 1990s. Located in the heart of downtown’s historic neighborhood, these unique lofts range from 700 to over 2000 sf. Common area features a 24-hour doorman, roof-top terrace with pool and reserved parking. Using the original drawings by Joseph Finger, this 1934 retail building has been restored and converted into a mixed use development that includes residential and retail. 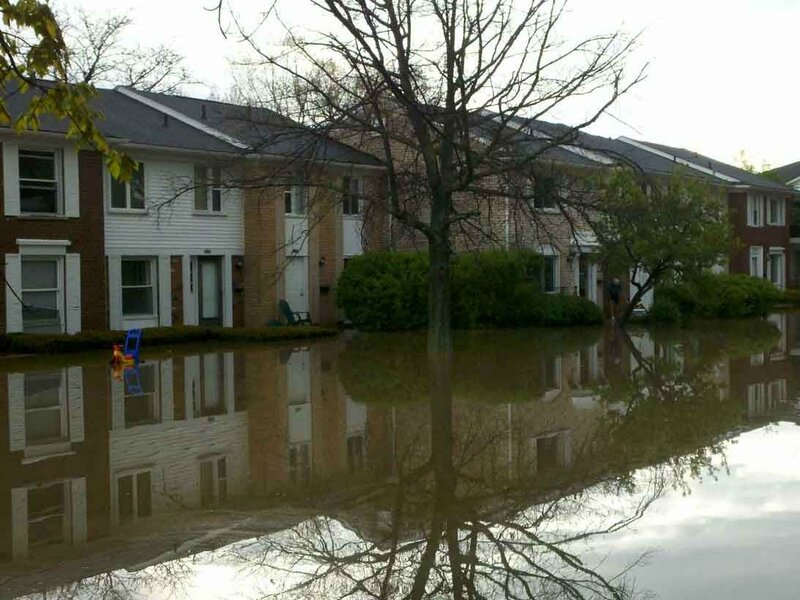 The second and third floors include five loft condominiums. The Capitol Lofts were constructed in the early 1900s as the M.E. Foster building and it served as office and retail space for many years. In the mid eighties, the building was gutted and upgraded and in 1998, the building was purchased and redesigned as residential lofts. The building has controlled access to the first floor lobby and the underground reserved parking area. One and two story units have been constructed and there are seven innovative floor plans ranging fro 906-2000 sf. The units are complete with a combination of high grade finishes in the kitchens and baths. Common areas include a granite and marble lobby, second level exercise room and a roof top terrace. 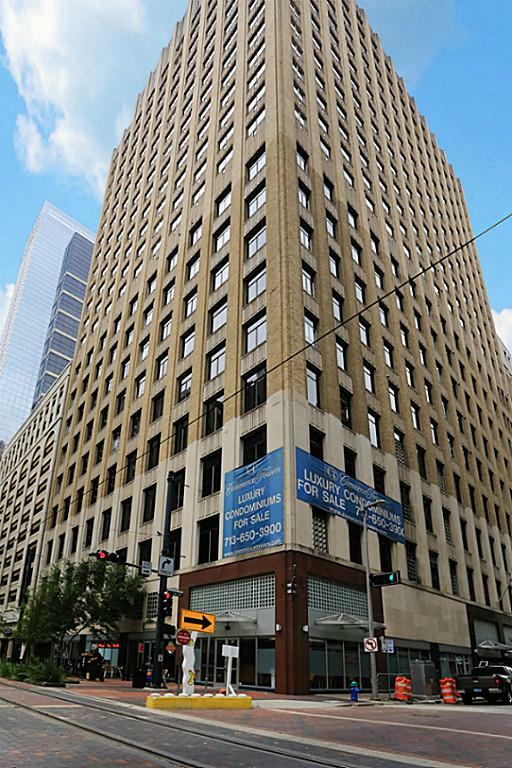 Originally completed in 1905, this eight-story, neo-classical commercial building was the first steel-framed structure in Houston. At that time, The Franklin Loft building was the First National Bank building. Now transformed into residences ranging from 885-2446 sf, they overlook Buffalo Bayou and are on the MetroRail line. Experience the freedom and amenities of living atop the Four Seasons Hotel with its world-class facilities and staff at your service around the clock. With a private and secure separate entrance, the one and two bedroom apartments comprise of floors 21 through 25. Corporate residences are available and all have access to the Four Season’s health club including the 20-meter climate controlled pool, indoor whirlpool, dry sauna and more. Originally built in 1917 and named after George Henry Hermann, the great Houston philanthropist, the building was last used on a full-time basis for the Salvation Army. The converted building now is home to 32 residences with unique floorplans ranging from 675-2000 sf. 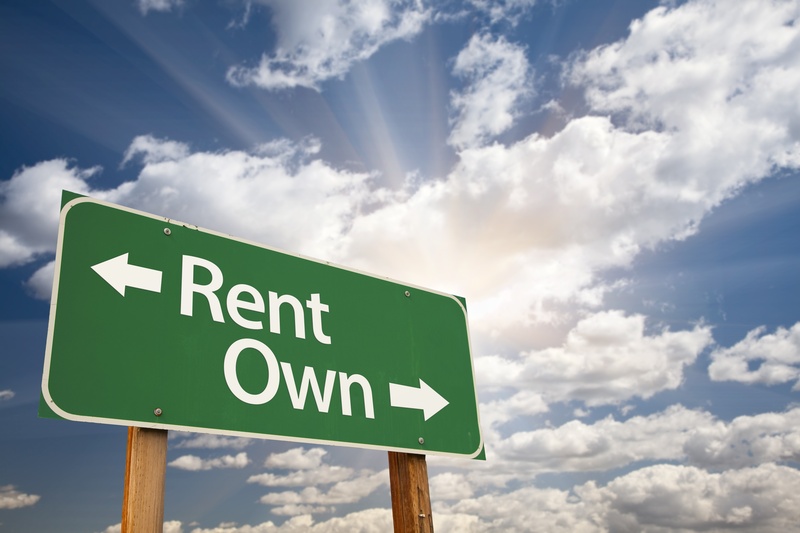 Hermann Lofts also has a rooftop terrace, reserved parking and storage units. The 10-story Keystone building was originally designed by architect Joseph Finger and built in the early 1920's as a multi-tenant office building. In 1975, the building was converted into a document storage facility. 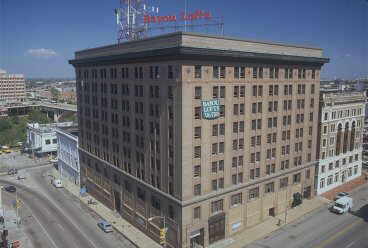 In 1998 the Keystone renovation was complete and the building was renamed to "Keystone Lofts". With only 34 units Keystone is one of the smaller buildings in Houston's downtown. The Keystone units range between 1,350 and 4,400 square feet, with amenities such as hardwood floors, 10-foot ceilings, tiled jacuzzi tubs and granite countertops. The only loft address on Main that offers front door access to light rail and a private interior entrance to the downtown tunnel, this newly renovated building offers a wide variety of unique floorplans ranging from 500 to over 2000 sf. This 1914 warehouse was restored into 16 residences with open floor plans and high end finishes including granite counters, stained concrete floors, exposed high ceilings, exposed brick walls, private patios, rooftop deck and great views of downtown skyline. 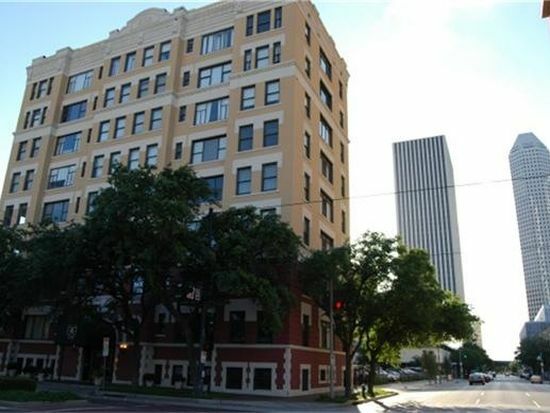 The building has an adjacent parking lot to accommodate both residents and tenants and is located right next to Buffalo Bayou and one block from the Univerty of Houston Downtown Metro Rail stop. Located in the 8-story circa 1913 building that formerly housed the S.H. Kress & Co. store, these residences range from 600-2000 sf Building amenities include an exercise room, rooftop deck, private parking garage, billiard parlor, free laundry, theater room, guest quarters, concierge and 24-hour valet parking. St. Germain is also located directly on the MetroRail line.